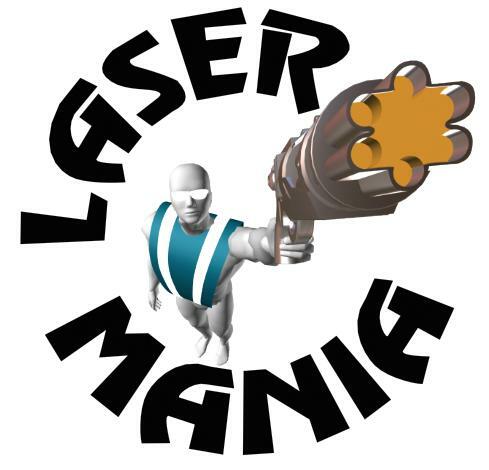 The following plan was is the actual business plan our founders used to secure financing for Laser Mania in Hattiesburg. Although the marketplace has changed, and some companies mentioned are now defunct, the basic structure of the plan is sound. It represents the thought processes required to evaluate the feasibility of your venture.